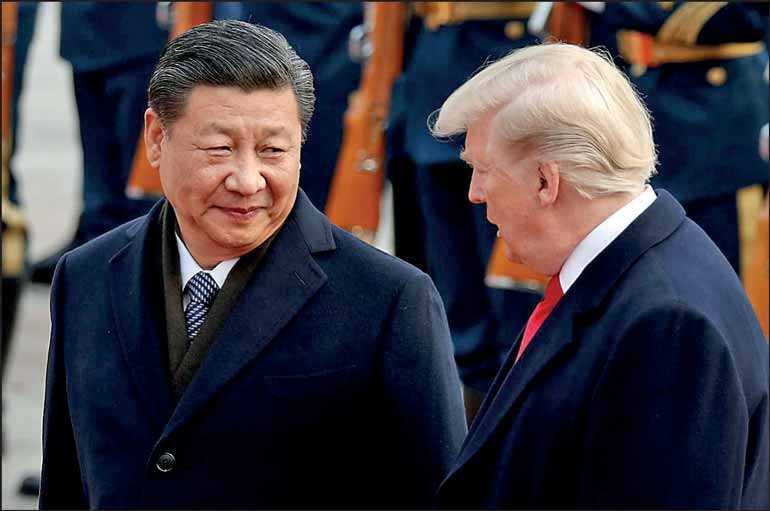 BEIJING (Reuters): History shows that cooperation is the best choice for both China and the United States, Chinese President Xi Jinping told US President Donald Trump in a congratulatory message on Tuesday to mark 40 years since the establishment of diplomatic relations. In his message to Trump, Xi said China-US relations have experienced ups and downs but have made historic progress over the past four decades, state news agency Xinhua said. Sino-US relations are in an important stage, he added. “I attach great importance to the development of China-US relations and am willing to work with President Trump to summarise the experience of the development of China-US relations and implement the consensus we have reached in a joint effort to advance China-US relations featuring coordination, cooperation and stability so as to better benefit the two peoples as well as the people of the rest of the world,” he said.